Labor Relations is an absurd comedy about a woman who goes into labor at work decides to keep right on working. Currently in post-production. 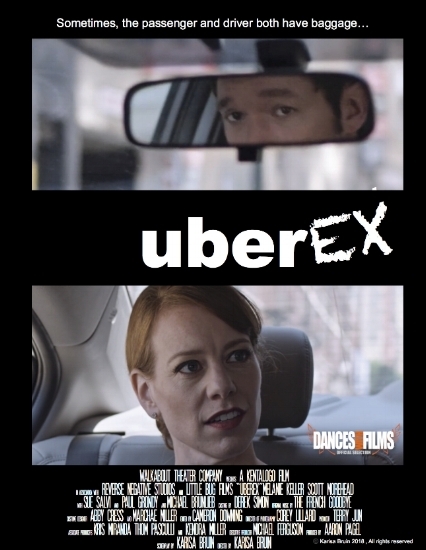 A selection of Dances with Films and Culver City Film Festival, UberEx is a short non-romantic comedy about awkward relationships in a confined space. Shot entirely on location in Chicago. A lovely loner returns home from a mysterious errand. I directed this music video. 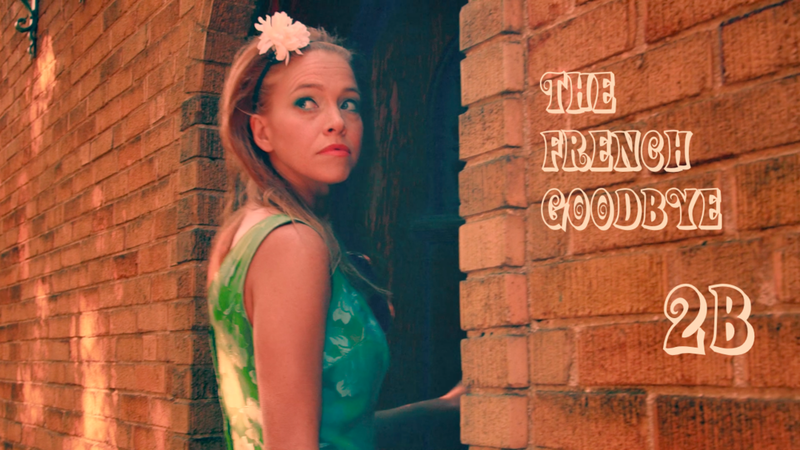 It was a fun collaboration with Tony Mendoza of The French Goodbye and DP Todd Tue of Milk Products Media. Shot in 1 day in Chicago. Being a mom is hard. Being a new mom is really hard. I wrote and directed this short web series about how bad I was at being a mom. Kelsey doesn't have any female friends and it's going to be a problem at her wedding. I co-directed this short pilot presentation with Todd Tue of Milk Products Media. Andy Stegmeyer of Thunderlab Productions DPed and it was written by and stars Christy Bonstell. Shot over 2 days in Chicago.